Horace Mann Elementary kids feed shelter dogs! color me proud! 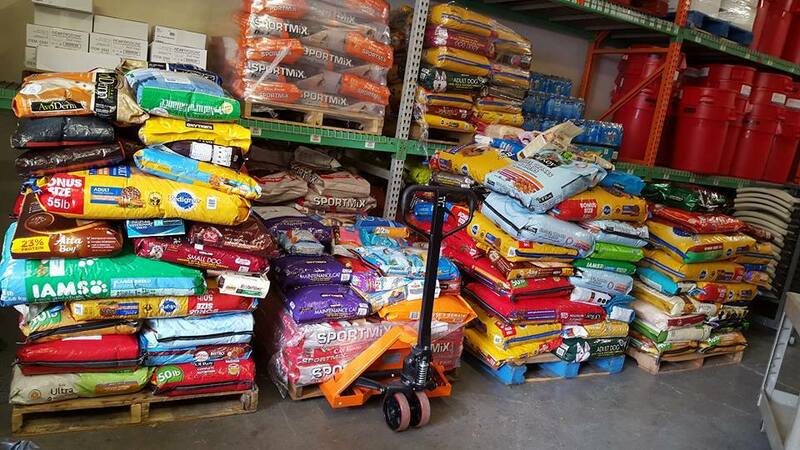 Librarian Shannon Leonard wrote these comments regarding the Horace Mann Elementary kids' 1,357 pound pet food contribution to the Humane Society for Seattle/King County this week. "Yay!! So proud of our kiddos. 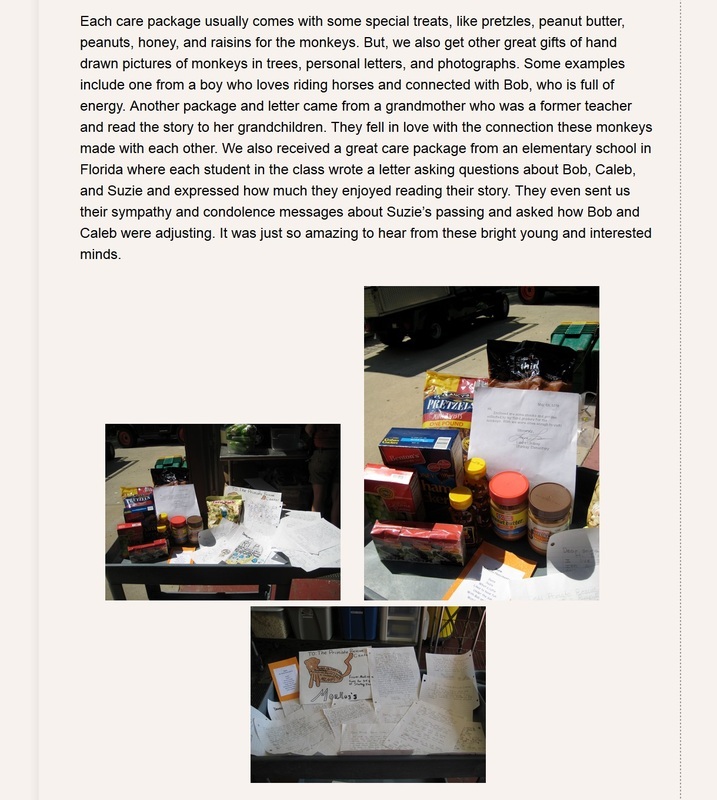 The students at Horace Mann were so excited to help the Seattle Humane Society collect food during our recent Pet Food Drive. Local author, Kelly Milner Halls inspired students to consider adopting shelter animals as she shared inspiring true stories of animal heroes in her book, Courageous Canines. A favorite at Mann was Lily who happened to be the story of a pit bull adopted from a rescue shelter." I could not be more proud of the kids and my tiny part in sparking the flame! 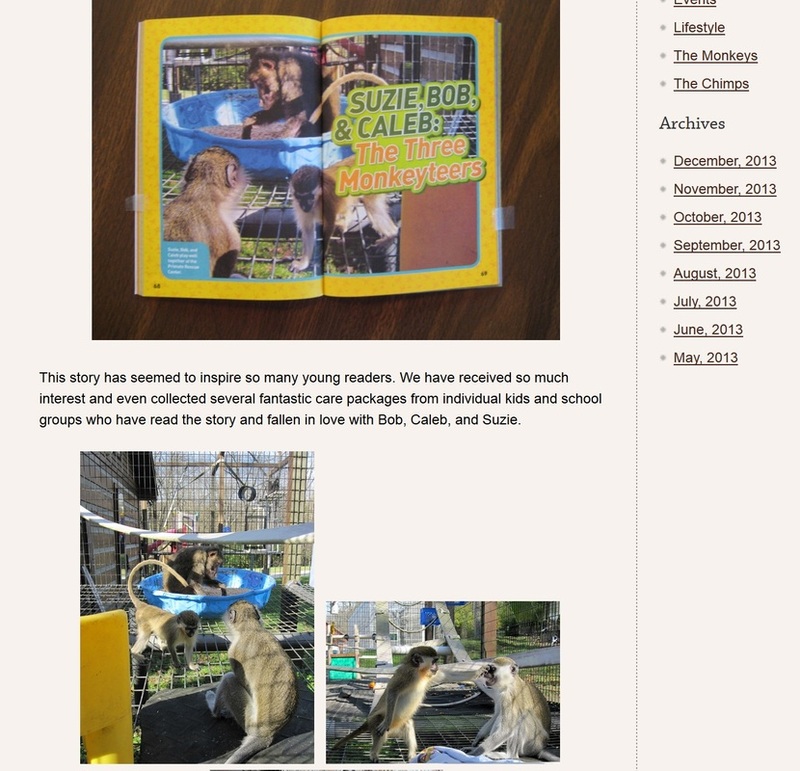 Kids step up to help the primate rescue center! 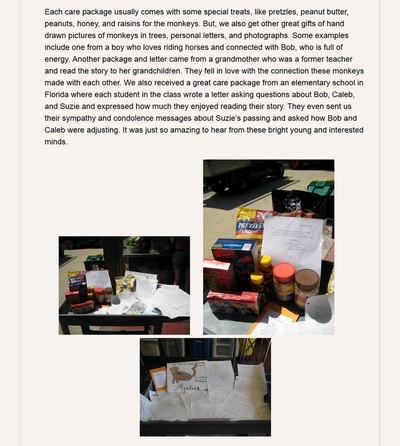 THE FOLLOWING ARTICLE IS FEATURED COURTESY OF WAUKEE COMMUNITY SCHOOL DISTRICT, IN WAUKEE, IOWA. When Brookview fourth-grader Grace Officer read Tiger in Trouble by Kelly Milner Halls, she was inspired. Grace has always loved cats, but for the first time she felt like she could help. The book was about a 10-year-old Bengal tiger named Nitro. Nitro had been mistreated, underfed and forced to live in a small cage. Carolina Tiger Rescue, an organization on the other side of the country, heard about Nitro and rescued him from his horrible living conditions. 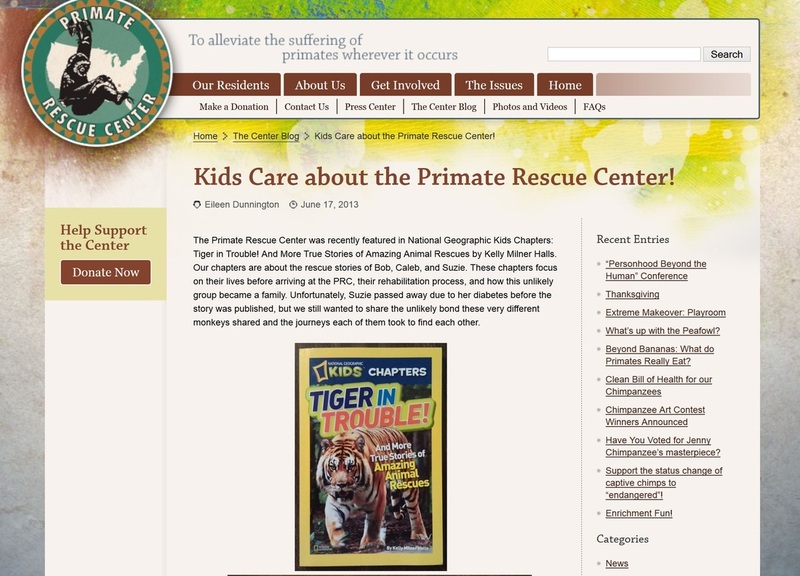 “I liked how even though Nitro was far away, Carolina Tiger Rescue still did their best to help. In the book, it said you could help by donating money. That’s when I decided I wanted to do something to help Nitro,” Grace said. Bengal tigers have been on the endangered species list since 2010 and there are fewer than 2,500 left in the wild. Carolina Tiger Rescue is a nonprofit wildlife sanctuary whose mission is saving and protecting wild cats in captivity and in the wild. They use donated money to help purchase food and new toys for the animals. After getting approval from her teacher, Natalie Franke, and principal, Terry Hurlburt, Grace decided to get the entire class involved. The fourth graders worked on this project for an entire month. 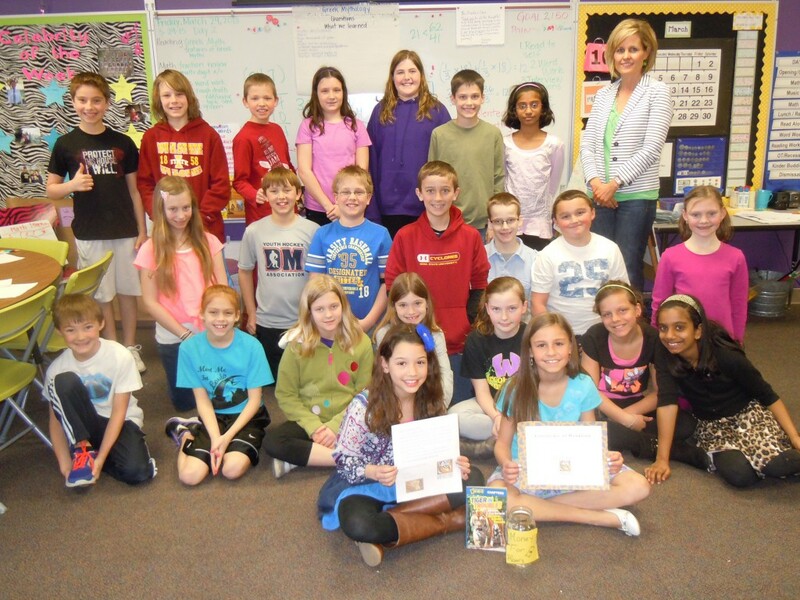 Grace handed out 20 certificates to kids in her class and together they were able to raise $117. Students not only learned that kids can make a difference, but were able to see how the skills learned through the Leader in Me program were able to help with this project. The Leader in Me program was inspired by the book The 7 Habits of Happy Kids, by Sean Covey. The seven habits include: Be Proactive, Begin with the End in Mind, Put First Things First, Think Win-Win, Seek First to Understand, Then be Understood, Synergize and Sharpen the Saw. The program teaches that everyone is a leader in his or her own way. Children possess leadership skills, but need time to learn about how to be an effective leader and must be taught how to collaborate with other students and adults. “We were Thinking Win-Win, because if we raised money for the tigers we could feel happy about helping the tigers and the tigers would benefit,” fourth-grader Trevor Hulsing said. Fourth-grader Brandon Kaufmann thought the class was Being Proactive by trying to save endangered tigers from extinction.